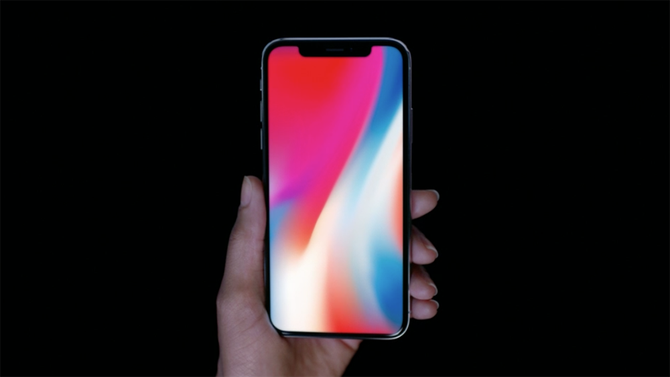 Apple’s iPhone X promises to be the most expensive phone ever made at $1,150.00, unless you count the luxury offerings from Vertu, which are tarted-up Androids with luxury materials that can top $20,000. I don’t count them because they are not mainstream products and never will be. Here’s the tough pill to swallow: it probably isn’t. Superpowered phones are actually probably worse at making calls than a 1990s flip phone. Why? First of all older phones had pull-out antennas or big external antennas that did a great job of receiving signals. While some old phones were made for the old analog networks that needed them, the pull-out antenna style continued for several years after cell signals went digital in the late 1990s. Those phones with their big antennas did a great job pulling in voice signals. Those old phones were simpler too, meaning more power could go to making and taking calls with less interference from all sorts of doodads from compasses to audio processors jammed into a tiny little space. Smartphone companies do their best to make sure that components don’t interfere with each other, but there’s only so much you can do. iPhone X and its Android equivalents like Galaxy S8 are physically smaller than older phones with the same size screen, due to the current drive to get rid of the black outer edges on phones. Smaller phones only have so much space for antennas, so it’s possible an iPhone X won’t even have the same receiving ability as something fairly new like the sandwich-sized iPhone 7 Plus. That’s got to be a bummer when you’re trying to swallow a four-digit bill for your phone. Of course the other side of the coin is that phones like iPhone X and Galaxy S8 have giant, colorful screens, the ability to get on the internet in several different ways, more storage than your average 1990s home PC, and all sorts of other features like GPS and Bluetooth that weren’t even a thought 25 years ago. Just measuring your phone by its ability to make calls is sort of missing the point. It’s like measuring your car by the fact that it’s easier to care for than a horse. Phones today have evolved into multipurpose portals through which we transact nearly everything in our lives. And, by most measures, the latest crop are better than ever before. That doesn’t really help much when you realize that 20 years ago you could get a phone for $199 that went a week or more without charging, made great voice calls and could be dropped from a two story building and still work. But then again, you gain something and you lose something. Like articles like this? Support The Solid Signal Blog by shopping for cellular signal boosters at SolidSignal.com.